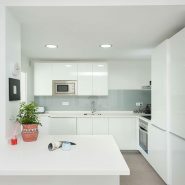 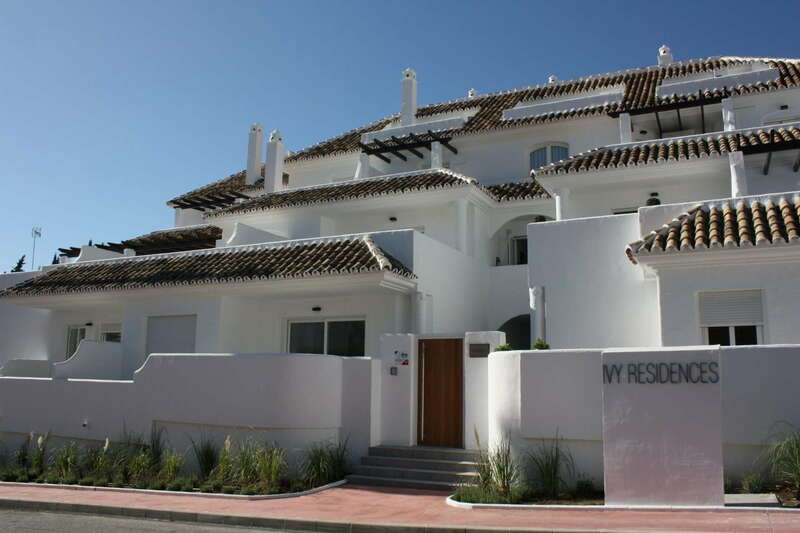 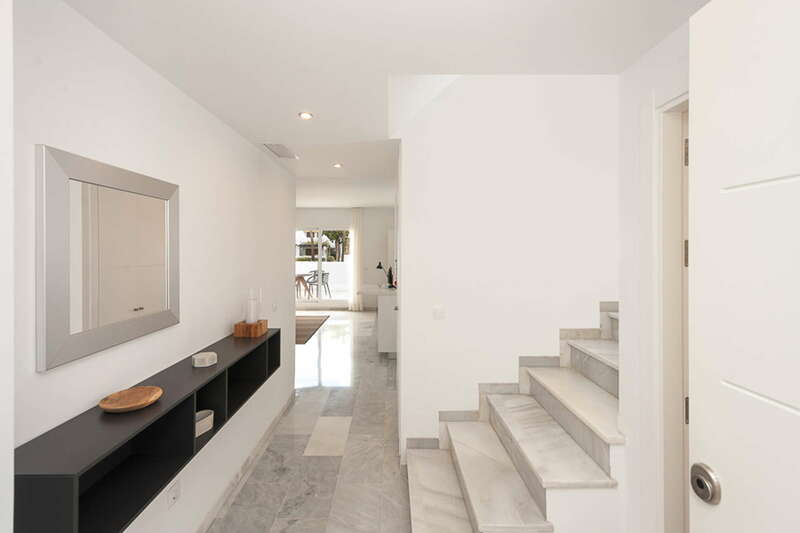 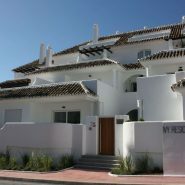 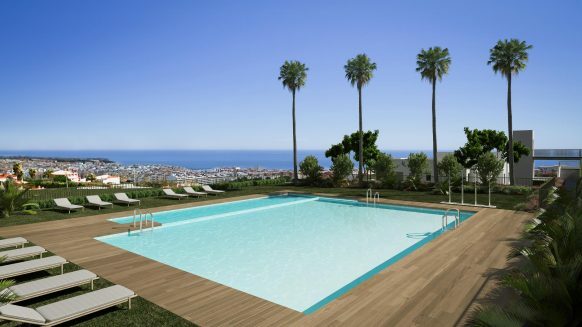 Ivy Residence is a newly renovated residential complex located at the heart of Nueva Andalucia and within walking distance to Puerto Banus. 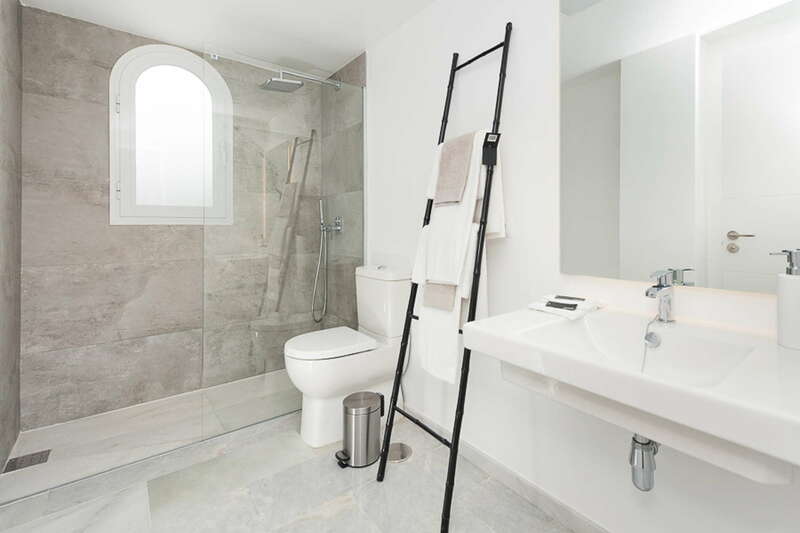 A small and exclusive development which offers 1, 2 and 3 bedroom apartments with underground communal parking and storerooms. 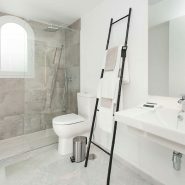 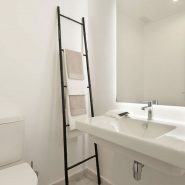 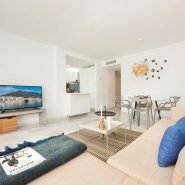 All apartments have been recently renovated to offer the maximum comfort maximising on the best use of space. 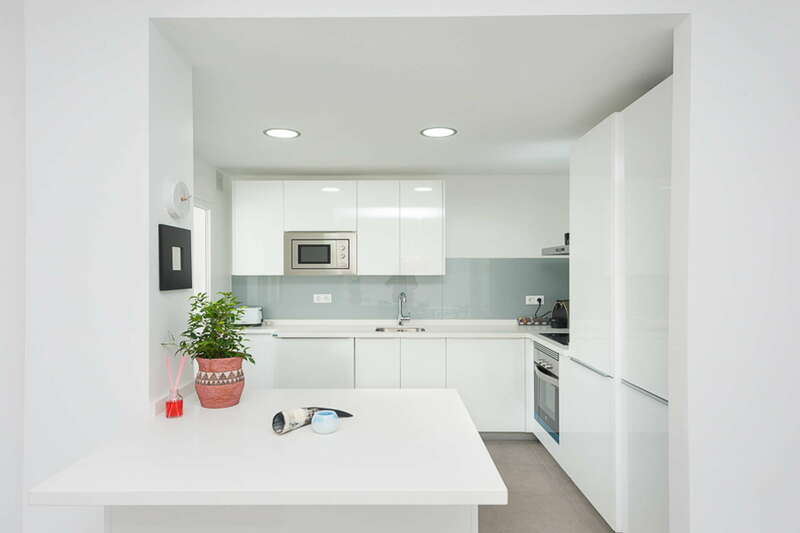 All homes offer spacious rooms, high standards of finishing and air conditioning. 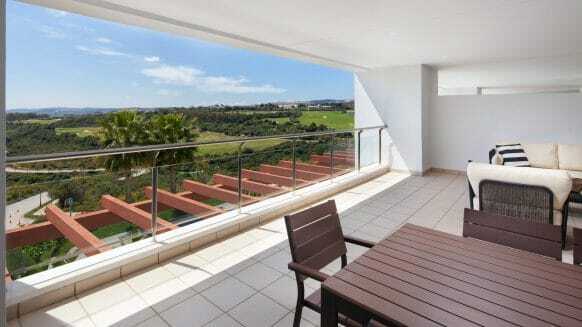 Some of the properties also offer a sea view and all can enjoy the communal swimming pool. 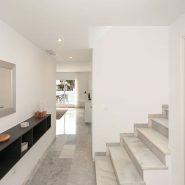 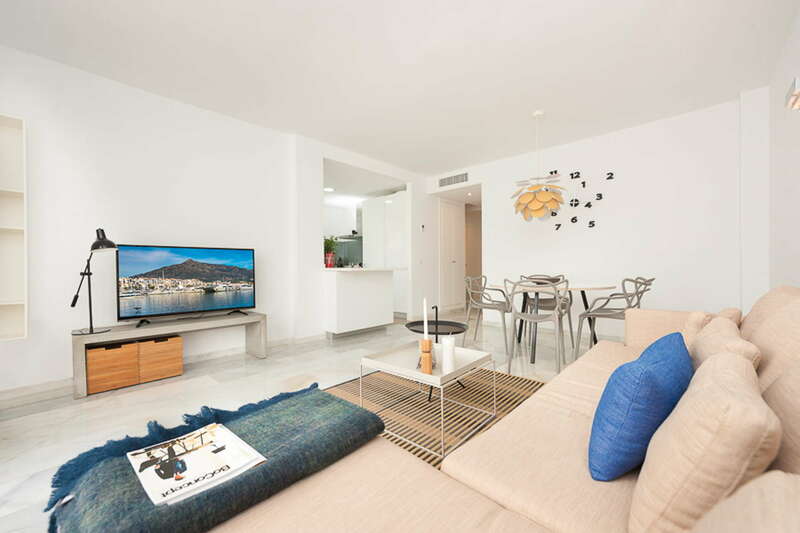 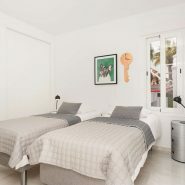 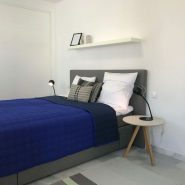 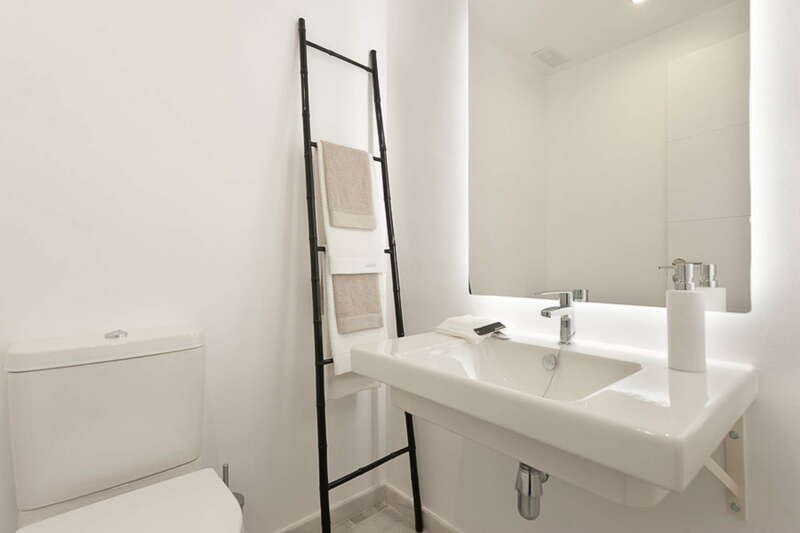 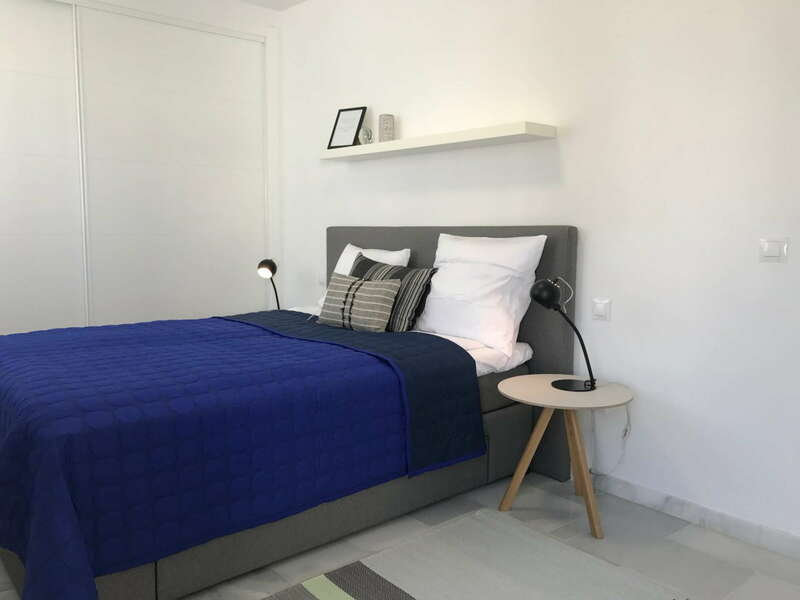 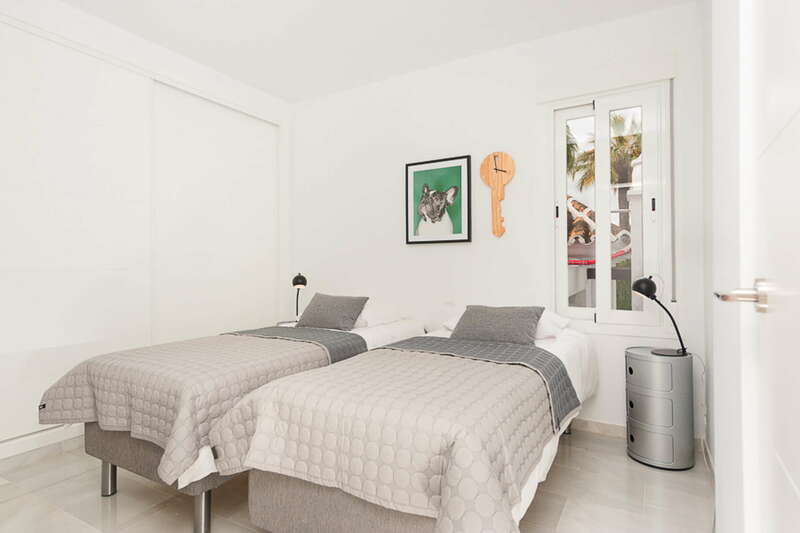 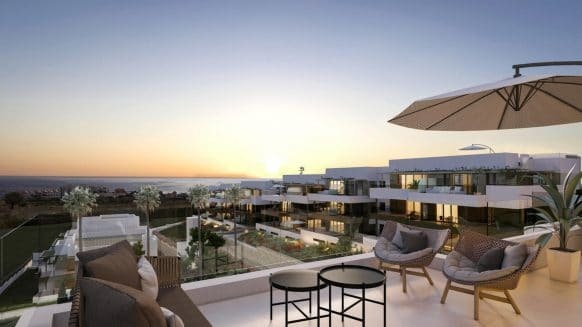 The proximity to local amenities and Golf Courses and walking distance to Puerto Banus, make this a perfect investment opportunity, either as a second residency or as for a steady rental income.